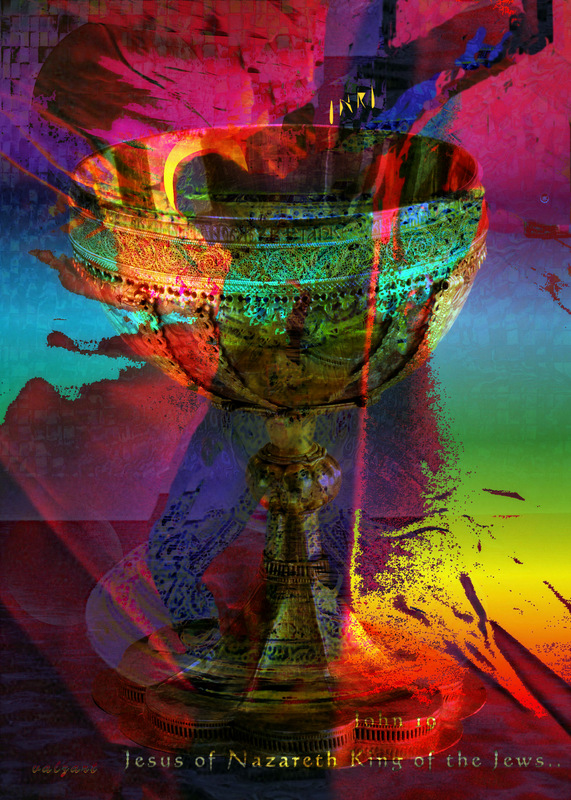 Chalice of love Art Prints by Valerie Anne Kelly – Shop Canvas and Framed Wall Art Prints at Imagekind.com. This entry was posted in Art, canvas prints, canvas prints, painting, prophecies, religious digital art, shaumbra, shop, Shops - (Stores), spiritual, Stores, TraDigital Art, valzart, visionary and tagged Art, canvas, crucifixion, Fine art, painting, religious, Shopping, Valerie Anne Kelly, valzart, Visual Arts by valzart. Bookmark the permalink.